David worked briefly in further education libraries before joining Portsmouth University Library as a Metadata & Procurement Librarian, during which time he taught cataloguing and classification on an MA course at the University of Brighton. Now the Assistant Librarian (Promotions), David manages the operational delivery of Library promotional communications and publishes occasional magazine, journal articles and blog articles on librarianship, most recently an article on the use of anthropomorphic brand mascots for student motivation and engagement being published in a themed issue of the New Review of Academic Librarianship. James works as an eResources and Serials Specialist for the University of Birmingham’s Library Services, where he has worked since 2008. He was a member of the team delivering the Pop-up Library project during the 2014/15 academic year, and has previously participated in the Library Services Information Literacy outreach programme. 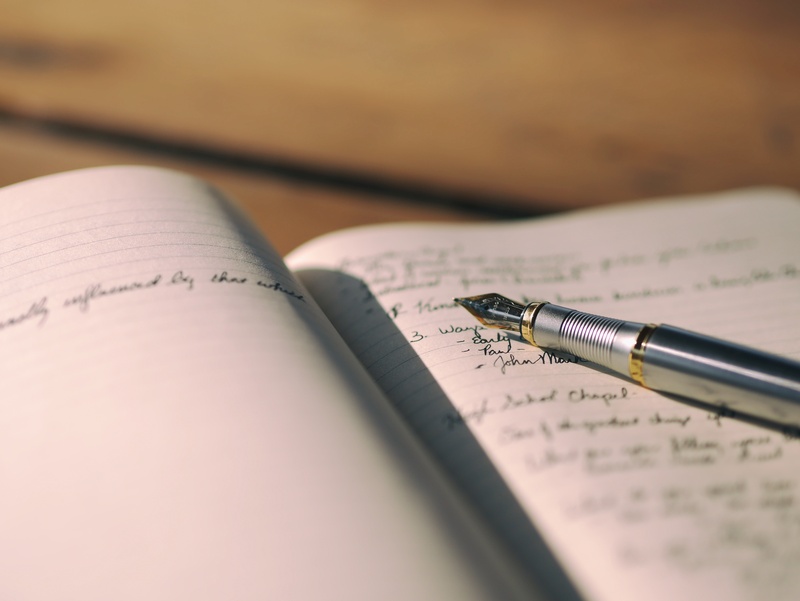 He holds a BA and MPhil in English Literature (also from University of Birmingham), and is currently working towards an MA in Library and Information Services Management with the University of Sheffield. 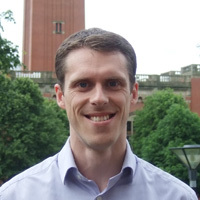 Steve is the Subject Advisor at the University of Birmingham. He has worked for Library Services at the University for over 10 years and has been in his current post since 2008. During that time Steve has been part of a project team that worked on the implementation of a resource discovery service and has project managed the implementation of a new library management system. He also co-leads on Library Services’ information literacy outreach programme. During the 2014-15 academic year, Steve led a small team to deliver the ‘Pop-up Library’ project which saw temporary, staffed, Library Services stalls ‘pop-up’ around campus reaching almost 1,000 students. Externally Steve is a member of the Business Library Association’s committee and is on the editorial team for SCONUL Focus. Outside of work Steve enjoys walking and visiting the countryside in nearby Worcestershire and Shropshire as well as exploring further afield. John is University Librarian at National University of Ireland, Galway. 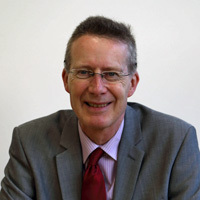 His earlier professional career was in the UK, initially at Aston University as Cataloguer and Engineering Information Specialist from 1983 to 1989. A spell in medical libraries followed in London at the Royal Free Hospital School of Medicine and as Head of Information Services at the Wellcome Centre for Medical Science. He returned to Ireland in 1996 as Head of Library IT Services at University College Cork, before moving to NUI Galway in late 1999, initially as Deputy Librarian. 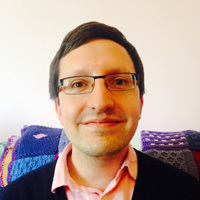 After graduating from University College Dublin with an MA in Latin, John completed a Postgraduate Diploma in Library and Information Studies at Aberystwyth University. He has a particular interest in digital libraries, both through initiatives such as the digitisation of the Abbey Theatre archive at NUI Galway and writing on library roles in digital scholarship including a recent review and upcoming case study, both for the New Review of Academic Librarianship. Zelda has been Liaison Librarian for the School of Physical Sciences and the School of Electrical Engineering, Electronics & Computer Science at the University of Liverpool since 2006. Before that she worked in libraries at UCL, the King’s Fund and the University of Oxford. At Liverpool she is involved with the library KnowHow skills workshops, working collaboratively with partners across campus to develop a programme that enhances students’ digital capabilities and learning development. Zelda is lead of the library social media group and an enthusiastic advocate of the benefits of using social media in academic libraries to engage students and develop a sense of community. Kieran is a native of Charleville, North Cork. He holds a Master of Arts Degree in Sociology (2001) and Bachelor of Arts Degree in History and Sociology (1999) from NUI Maynooth. Kieran also obtained a Higher Diploma in Library and Information Studies (2005) from UCD and a Higher Diploma in Applied Computing (2012) from WIT. He has over 10 years experience of working in libraries and has been working at Waterford Institute of Technology Libraries since April 2007. 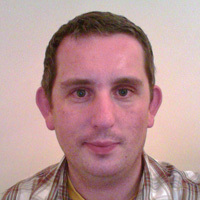 Kieran currently fulfils the role of Developmental Librarian at Waterford Institute of Technology Libraries. He is responsible for the development of existing and new library services and resources for WIT’s students, staff and the local community. Terry is a native of Clonmel, Co. Tipperary and is a graduate of UCD (1992, 1998) and UL (1993). Currently a doctoral candidate at University College London, he is a former Emerald Literati Award for Excellence winner and LIR bursary recipient. Terry has published extensively and presented widely (LIR, IIUG, EIIUG, A&SL, LAI, LILAC, CorkPAL, EU) on a range of topics. 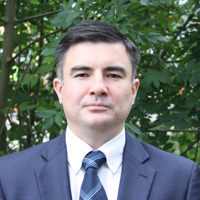 A former member of the LAI Executive Board, Terry remains involved with the LAI and is a member of the An Leabharlann editorial board since 2010. In addition to working in libraries, Terry has worked in local government, Information Compliance (FoI & Data Protection) and as a European Union transnational Projects Manager. Terry has worked at Waterford Institute of Technology since 2001, and has held the post of Deputy Institute Librarian since 2005. Justin completed his MLIS from Kent State University in Ohio, USA. He worked in the U.S. public library system before taking the position of Technical and Research Services Librarian at New York University in Abu Dhabi in late 2012. 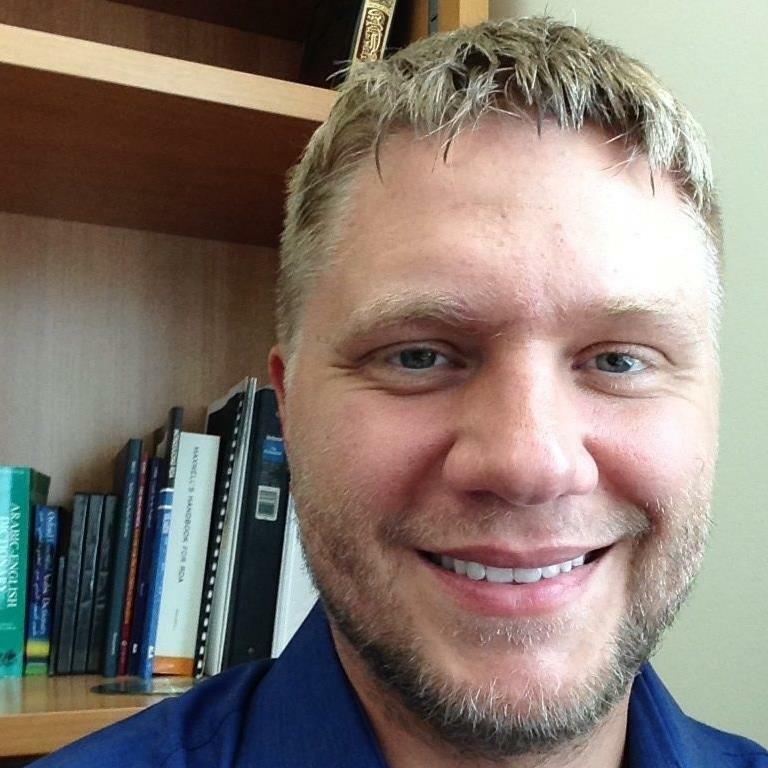 Justin also serves as a library liaison to the Arabic, Middle East, and Legal Studies programs. He is currently completing a Masters in Research in Islamic Studies from the University of Wales Trinity Saint David. 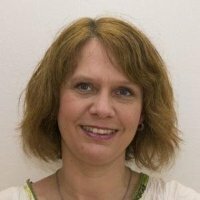 Sassa is a Librarian at Sundsvall Public Library and previously worked at Linköping University Library, Sweden. She holds a MS in Library & Information Science from Umeå University, Sweden. Her main duties involve web, social media and project management. She is passionate about social media, communication and technology. Sarah has worked in libraries since 2008 and has been the Liaison Librarian for the University of Liverpool Management School since 2014. She works closely with academic staff ensuring the library is involved in teaching and research in the school as much as possible. In particular, she has formed collaborative partnerships with the Learning Support team, with whom she helps to improve students’ digital literacy skills. 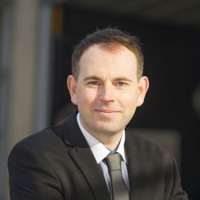 Neil is the Associate Director, Academic Engagement at the University of Lincoln. 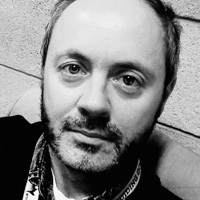 Neil was previously at the University of Nottingham for eight years, which included collaboration in the Faculty and School Engagement Team, and he has also worked at Coleg Powys, Swansea University and the University of Liverpool. He loves adventures in the North-West Highlands of Scotland. Maria is a Librarian at Linköping University, Sweden. 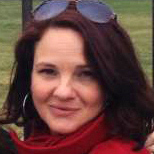 She was previously a Business Librarian at Eka Chemicals. She holds a Higher Education Diploma from The Swedish School of Library and Information Science (SSLIS) at the University of Borås. Maria Svenningsson is working with electronic resources, social media and plagiarism & copyright issues. Currently a member of the Enquiries team, Paula has worked in the University of Portsmouth Library for 18 years holding various positions in User Services, Procurement and Metadata and Academic Liaison. A keen advocate of social media and technology in education, Paula has been involved in many projects aiming to create engaging pathways to information literacy and followed non-traditional routes of continuing professional development to bring diverse qualities to her skills portfolio, including her role in originating the @uoppenguin Twitter feed. 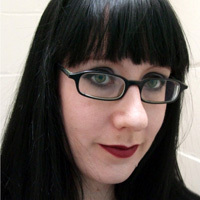 Melissa holds a Masters in Library and Information Science from the University of Illinois, Urbana-Champaign, with additional certification in rare books. 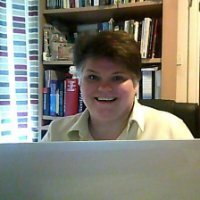 She is currently the Head of Archives, Special Collections, & Digital Initiatives at Florida Gulf Coast University (FGCU) in Fort Myers, Florida. Before beginning her tenure at FGCU in 2012, she spent seven years developing Digital Services at California State University, Channel Islands' Broome Library. Melissa has been brought on at FGCU to develop the digital initiatives division, implementing a common digital library platform, institutional repository, and an electronic theses and dissertations program. She also manages and develops the University Archives and Special Collections, with a focus on collection, preservation, and global accessibility through the DigitalFGCU repository. followed by optional visits to Russell Library and/or John Paul II Library. 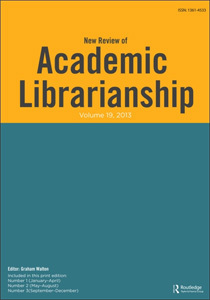 The New Review of Academic Librarianship (NRAL) is an international journal that has been published for over 20 years and covers all aspects of academic librarianship. This year, Helen Fallon, Deputy University Librarian, Maynooth University (MU) Library is the Guest Editor for the themed issue which will be launched at Maynooth University on 20th October 2016. This will coincide with the publishing of an online special “Irish” NRAL issue that will bring together papers written in the journal by Irish authors. 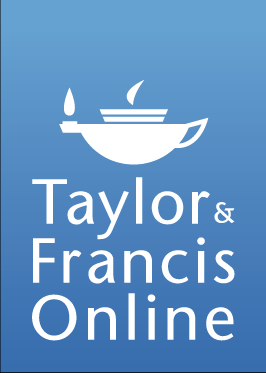 In order to celebrate these exciting developments, NRAL, MU, Taylor & Francis will award a prize open to Irish librarians to apply for producing an outline of a paper/ article that will be published in NRAL.